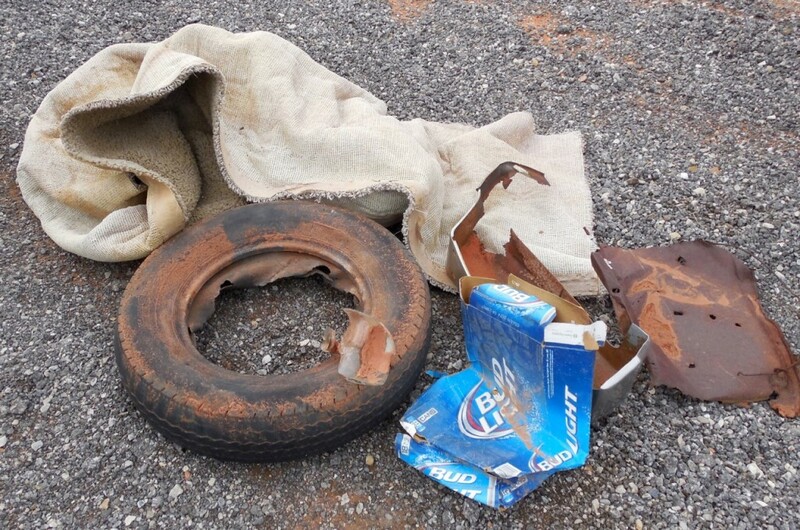 HURRICANE — Old tires, cardboard, carpet, a muffler and hundreds of beer and soda cans were among the thousands of pieces of trash hauled out of the Sand Mountain Off-Highway Vehicle Area Saturday by a local four-wheel-drive club as part of the National Public Lands Day celebration. 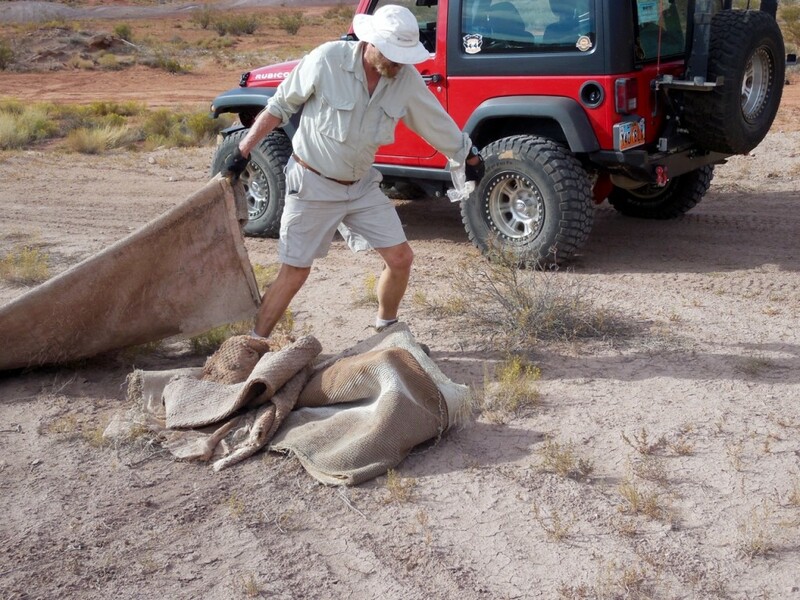 About 46 volunteers in 23 off-road vehicles scoured the OHV area for garbage and placed trail signs provided by the Bureau of Land Management. “This is the cleanest the place has ever been,” Bieber said. 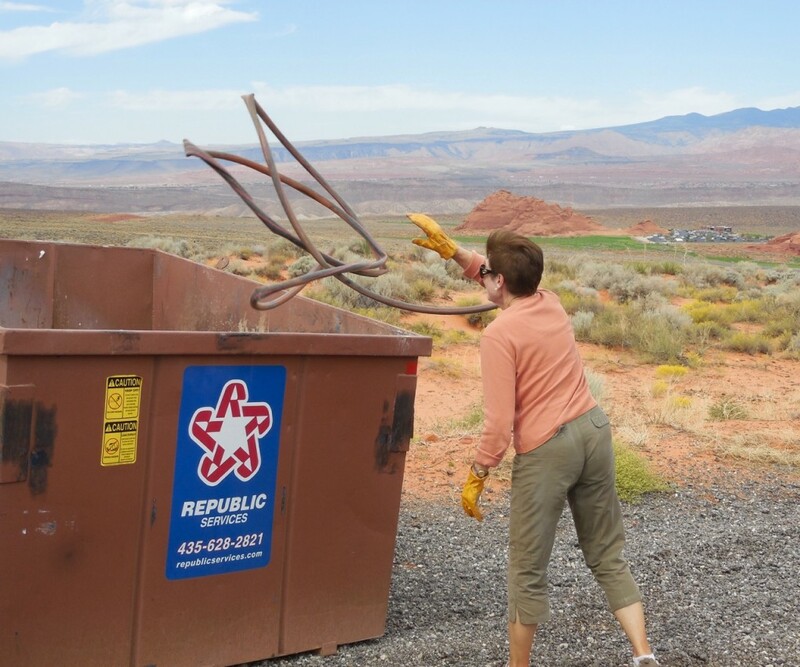 Five or six years ago, volunteers filled a 30-yard dumpster with garbage gathered in the Washington Dam Road staging area alone, he said, and since then, there has been less trash every year. 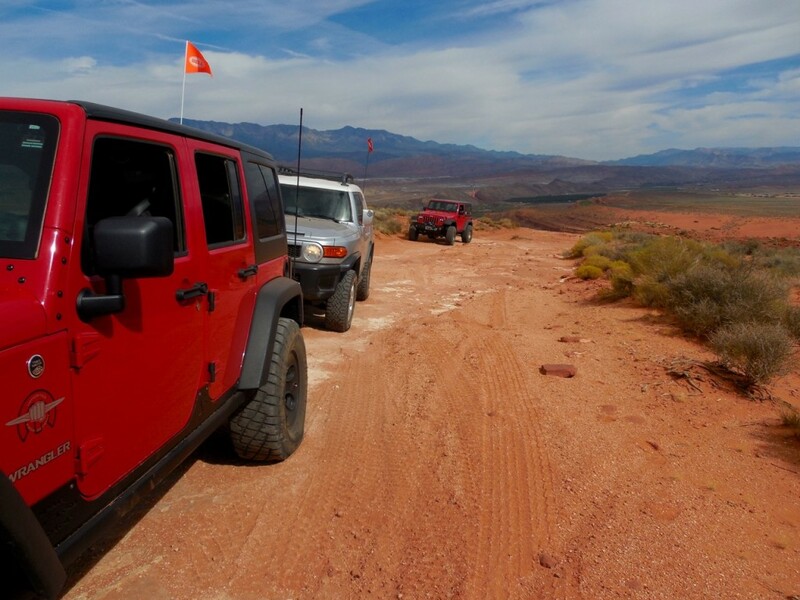 “We’d like to thank the off-road community for helping keep it clean,” Bieber said. 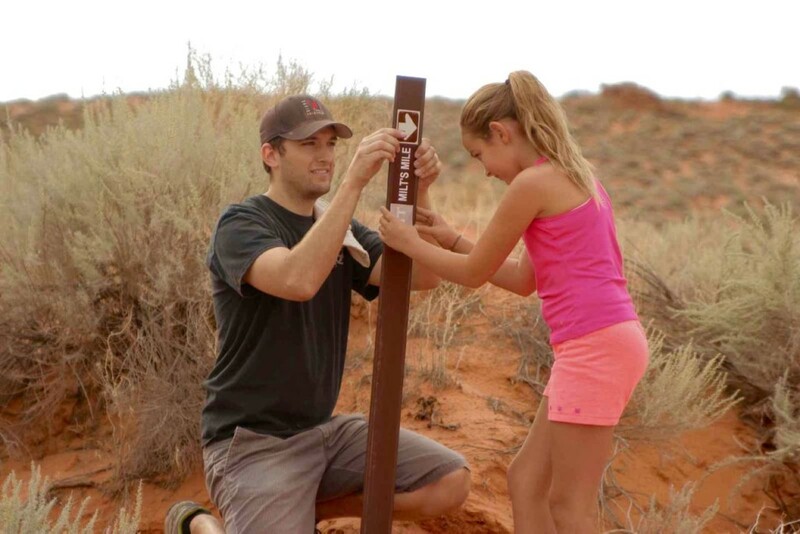 Because trails in the OHV area can be hard to find, and signs tend to disappear over time, the Bureau of Land Management provided 20 signs, printed stickers and “post pounders” to mark nine trails in the Sand Hollow OHV area. 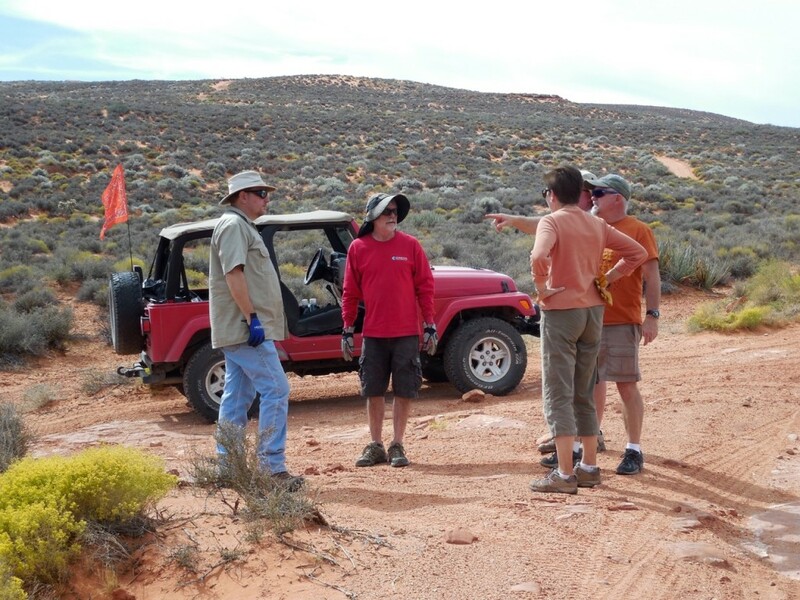 “We really couldn’t get all that done without volunteers,” said Dave Kiel, recreation planner for the BLM St. George Field Office. Trash bags and a dumpster were provided by the BLM, along with stencils and spray paint. Small stenciled Jeep emblems are spray-painted to show the way on slickrock portions of the trails. 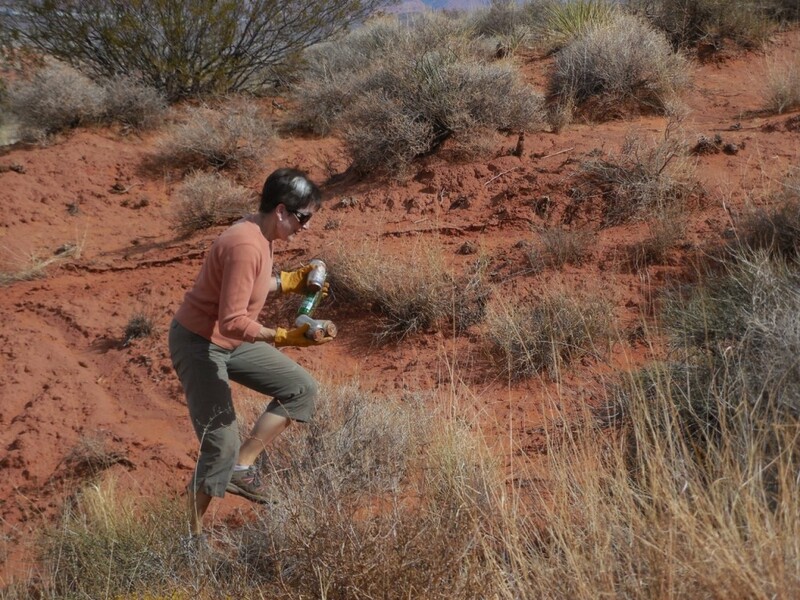 Finding and following some of the extreme rock-crawling trails can be difficult if you’re not already familiar with the trail. The spray paint wears off quickly and needs to be redone periodically, Bieber said. 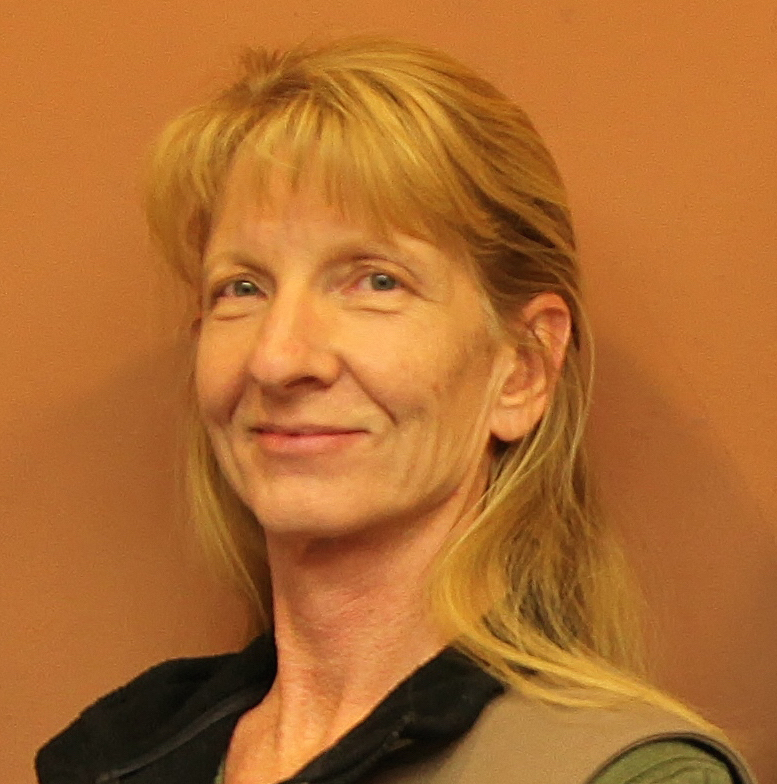 Funding for the project comes from a special BLM fund comprised of recreation fees collected for activities that take place on BLM land, Kiel said. Fees collected by the St. George Field Office are kept in a special fund that can only be used for recreation and must stay in the office where the money was collected. 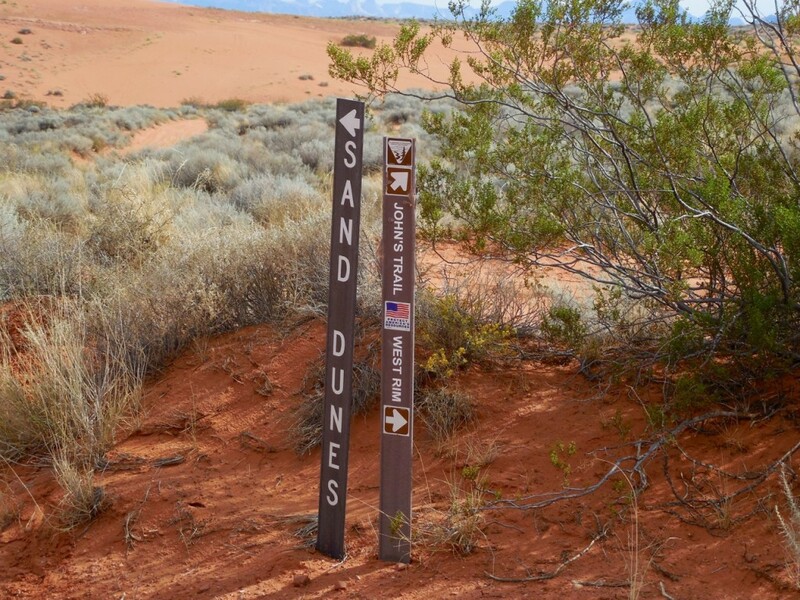 Between $250,000 and $300,000 are collected every year by the St. George Field Office and the money is spent building and maintaining motorized and nonmotorized trails, placing interpretive panels at trailheads, protecting and rehabilitating heavily used recreation areas and more. 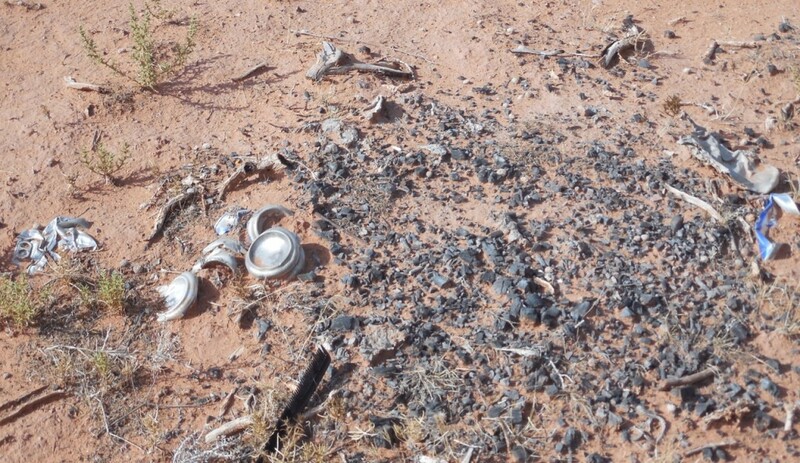 Commercial events held on BLM land in the county pay fees of three percent of gross sales, while noncommercial events pay $5 per person per day. 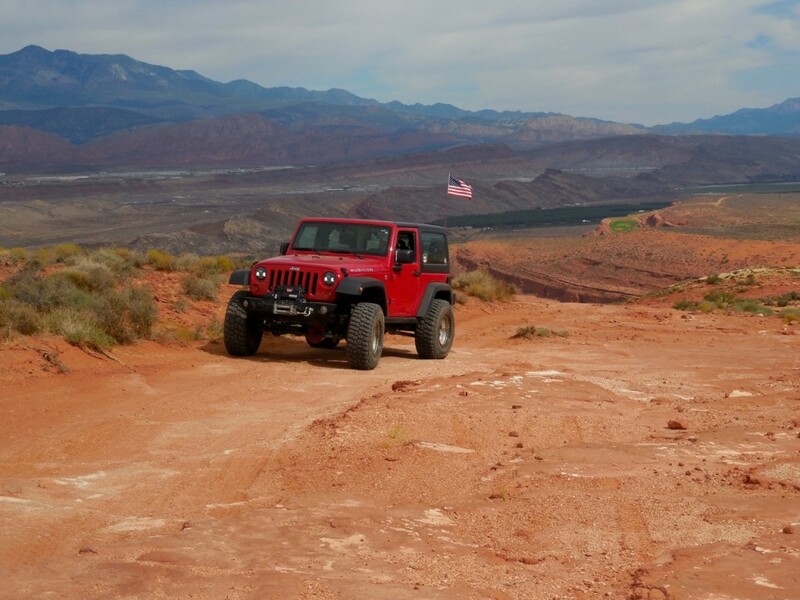 Kiel estimates that people are spending $10 million each year to attend an event or pay for a tour on BLM lands in Washington County. 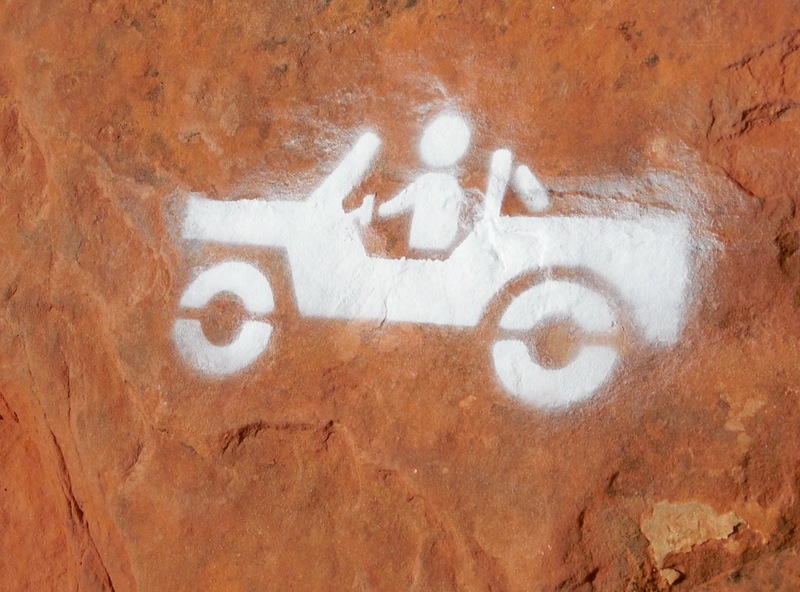 There are currently 120 permits held by Kiel’s office for commercial operators, organized group events and competitive events, such as the Rhino Rally motocross, the World Off Road Championship Series races, or WORCS, Tri-State ATV Jamboree, Winter 4×4 Jamboree and other mountain biking and trail running events. “We’re pretty fortunate in that both our motorized and our nonmotorized trail systems are economic generators for the county,” Kiel said. 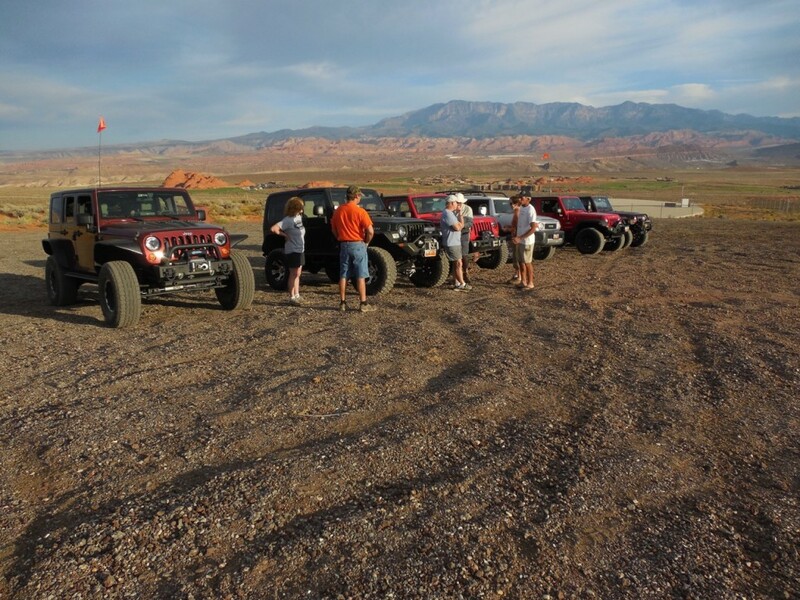 The Desert Roads and Trails Society, or Desert RATS, is a local, family-friendly off-road club dedicated to promoting and preserving public land use in Southern Utah. 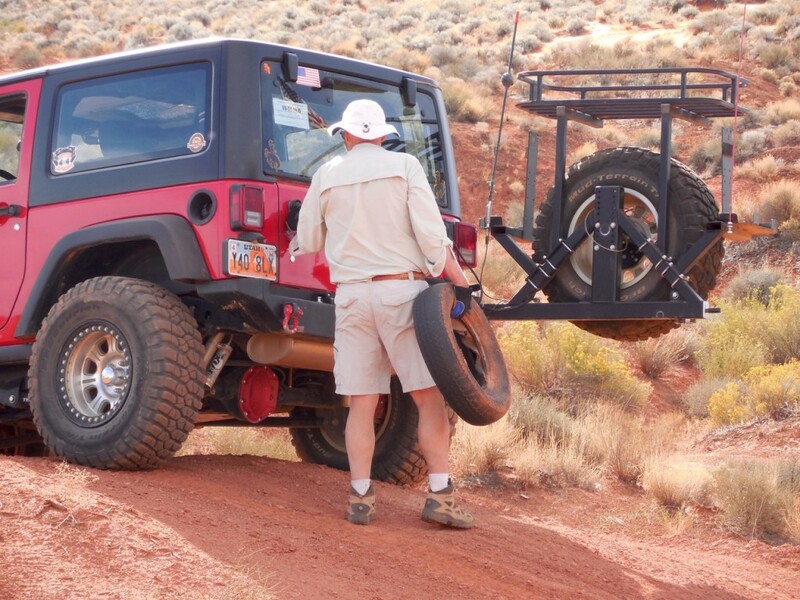 Desert RATS sponsors the Winter 4×4 Jamboree.